Do you love sugar more than life? Sugar is in everything these days. Did you know ketchup can be up to 50% sugar? Hey, don’t hate on me! It’s the first thing that popped into my head. And you know with live radio you don’t have much time to think. However, if I had thought long and hard I couldn’t have come up with a better answer. 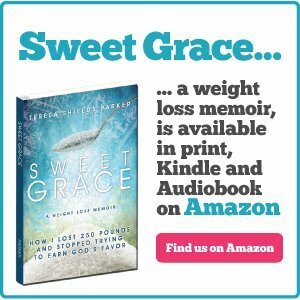 For those who are morbidly obese and have tried every way possible to lose weight, but just can’t seem to do it, processed sugar is the reason. And it can be a killer. If you have diabetes 2, processed sugar, and probably gluten, is the reason. What if you stopped eating those two things? 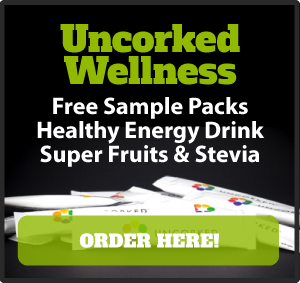 What would that do to your blood sugar, blood pressure, extreme weight issue? What would it do to the possibilities of heart disease and cancer? I’m not saying that if you stop eating sugar and gluten you will not have these ailments, but your risks for contracting them goes down greatly. Even for those who are not obese, a recent study links sugar directly to heart disease. Always before it went like this, sugar affects obesity and obesity affects heart disease. Now researchers are saying it may be processed sugar all by itself. That means for those who are thin sugar addicts, and I’ve run into quite a few on this journey, you are compromising your health as well. The study found links between sugary diets and death from heart disease. 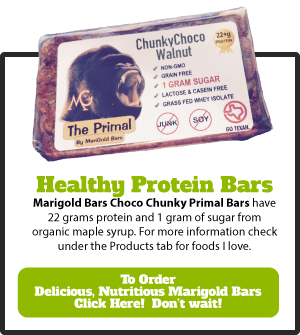 “This link was found even in normal-weight people who ate lots of added sugar,” the article said. Researchers focused on sugar added to processed foods, drinks, cereal, packaged bread, tomato sauce and salad dressing. 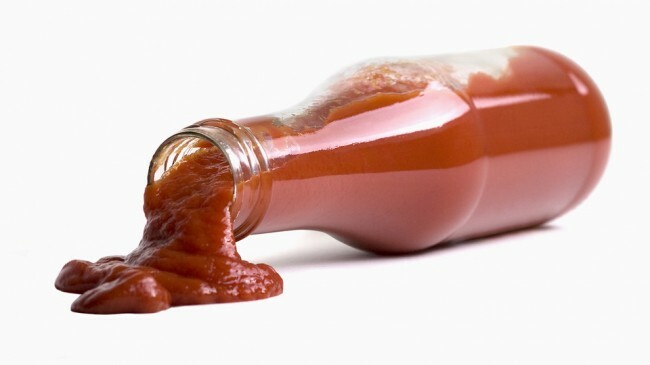 Health-Alicious-Ness.com says certain sauces like ketchup, chocolate syrup and salad dressing can be 50 percent sugar! Here are some of the top foods containing sugar: cereals, soft drinks, powdered drinks, candies, dried fruit, fruit roll ups, cookies, cakes, pies, spreads, jams, oatmeal packages, ice cream, cafe drinks and canned fruit packed in syrup. The survey found that “adults who got at least 25 percent of their calories from added sugar were almost three times more likely to die of heart problems than those who consumed the least — less than 10 percent.” Not only that but even two cans of sugary soda out of 2,000 calories a day made the risk 20 percent higher than the safest level. Sobering thoughts especially when sugar adds up quickly with one 12-ounce can of non-diet soda containing nine teaspoons of sugar and a cinnamon roll can have 13 teaspoons of sugar. 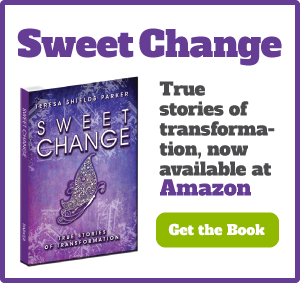 When I talk about processed sugar, I always talk about how it affects me. I can’t mitigate it. For me, it is very addictive. I have to approach it as an all or nothing proposition. It’s interesting that I do fine with raw honey or almond flour combinations. I’m not prone to overeat these. Items made with them don’t call my name in the middle of the night to come and consume them, even though I like the taste. There is something in the combination of processed sugar and processed flour that overwhelms my senses and my ability to stop. I have willpower as long as I don’t eat it. Once I start again it’s hard to stop. It’s like trying to stop a moving freight train or at least that’s what it feels like in my body. It takes too much energy and so I just give in. I recognized this profoundly when I ate a cookie about a year ago. I was only going to have one. I had five before I finally listened to the still, small voice and threw the cookie away. If I didn’t know before, I knew then. There is no moderation of sugar for me. I’m sure any alcoholic who has stopped drinking alcohol can relate to what I am saying regarding alcohol. It always seemed impossible for me to give up sugar, until I did it with God’s help. I never want to find myself bound and shackled to processed sugar and gluten again. Here’s my favorite way of saying that: “Nothing tastes as good as freedom feels.” If I were into tattoos that would be what mine would say, tattooed in a place that is sure to sag even more as I continue to lose weight. As you ponder that, here’s the radio interview from this morning on KFRU. Just go this link to listen. And by the way, I hope you love your life more than sugar. I really do. What Does It Take To Be Catapulted to Leadership? Welcome aboard Cheryl. So glad to have you joining us on this journey. When you finish the book I would be honored if you would put up a review on Amazon. Also I hope you are connected on my Facebook page. 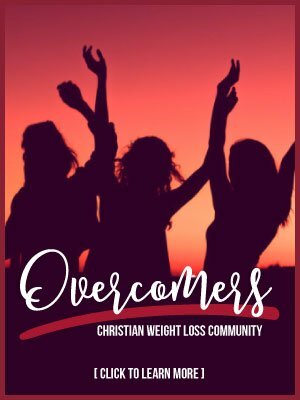 I post a lot of weight loss encouragement there. 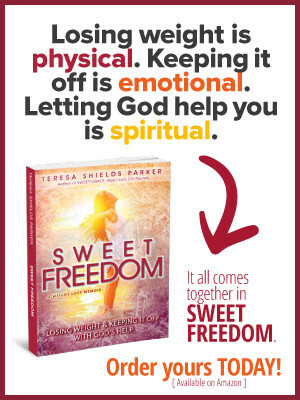 If not swing over and join us at http://www.facebook.com/TeresaShieldsParkerWriter. Let me hear how you are doing from time to time.